work book to accompany the FZ80/82 tutorial series on Youtube. The follow along guide for my YouTube video series starting with the pilot episode and now up to episode 4. 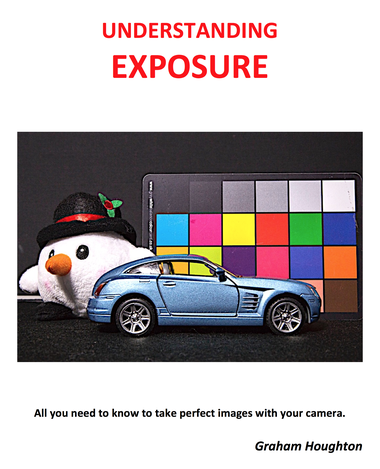 Understanding Exposure - all you need to know to create perfect exposures with your camera. Some basic guidelines on how exposure is determined by the camera and where and why sometimes these fail to give perfect results. Some of the techniques to deal with difficult lighting situations. Richly illustrated throughout the 32 oages. 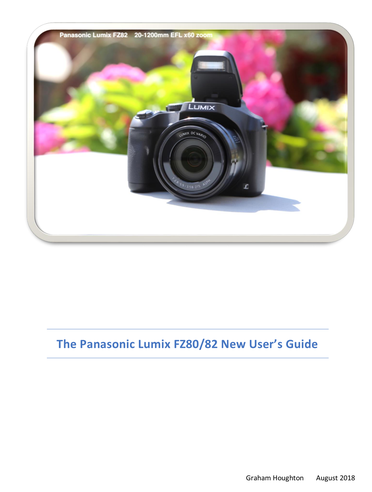 A fairly comprehensive look at the selection and use of the Raynox macro lenses that are available for achieving close up images with the FZ200 camera. A very useful guide by Andrew Gibson explaining all the functions of Canon's DPP. 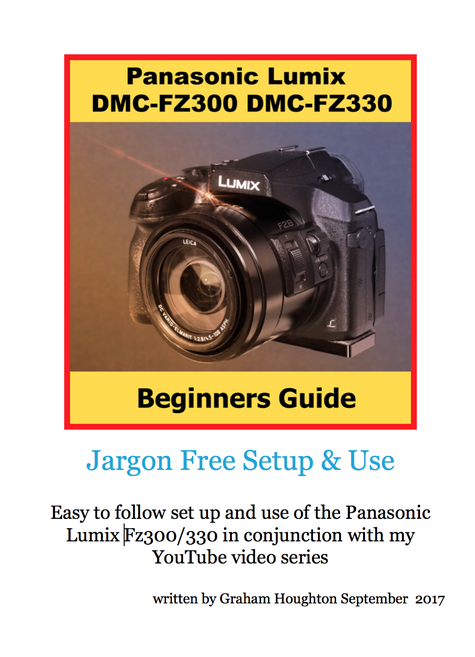 Although most of the guide is concerned with processing Canon RAW files there is some information which may be of use for those wanting to further process JPEG files from any camera. My eBook first issued on 9th December with minor revisions to web site links and a few typographical errors corrected. 7th January additional typo's corrected and page references corrected. A first draft of an index for the eBook and hard copy versions. Still a work in progress, however I hope it is useful so far. How to create silky water pictures using long time exposures. ND filters are used in situations where ambient light is too hight to achieve the necessary exposure times. The process of setting manual white balance to accurately record colours in your images. A description of how to shoot festive lights without the image looking black or the lights bleached out.